Yuval has already released two singles with much positive feedback. He’s been getting a lot of attention on the religious media stations in Eretz Yisroel. Yuval Sela is a musician at heart who became a baal teshuva about 10 years ago. He has a rich musical past, and in recent years, he makes a living teaching music, harmony, theory and guitar. Yuval is quoted saying “The music in my soul. Once I knew chords, my inner voice was looking for new tunes, it’s kind of an inner drive. 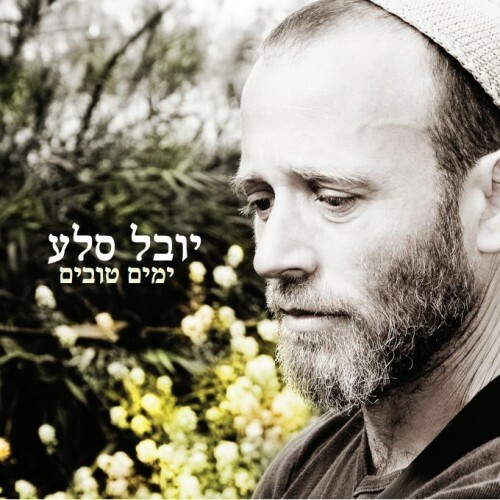 “Over the years, he composed two songs in the album of Ariel brothers (sons of Meir Ariel) and a song written and composed by the singer’s second album Moshe Levy (Bar Yochai). Enjoy this new single from his debut album, Yomim Tovim.